i really need to be able to offer this. I thought will all the new changes this would be one. 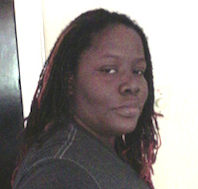 I don't use the site that often. and this is becoming frustrating d=since I deal with a lot of photographers. What's my options? 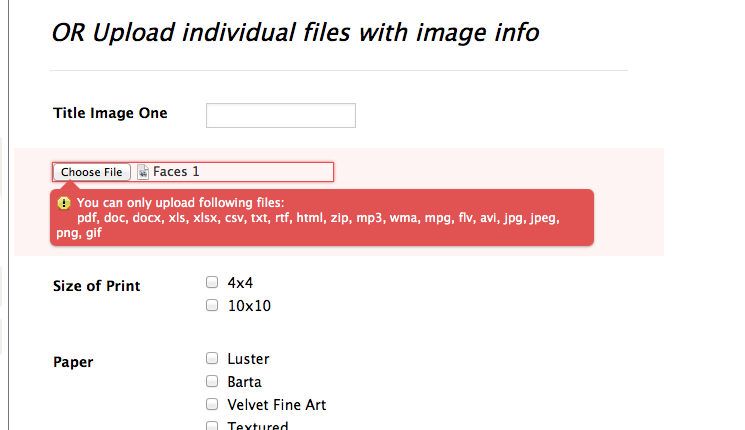 To confirm, you would like the option to PSD or Tiff files uploaded to your form? This is a feature that is already possible with JotForm. In order for your file upload field to recognize other file types you have to add it on your file upload extension properties. To do this, you would select your file upload field and select "Extensions". 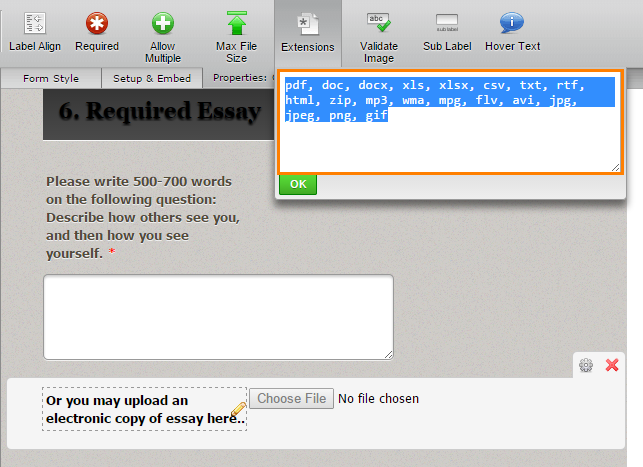 You would then add the extensions that you would like to be accepted, separating each with a comma. You can also replace everything with asterisk "*" to allow all types of files. Hope this helps, please inform us if you need further assistance.